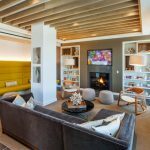 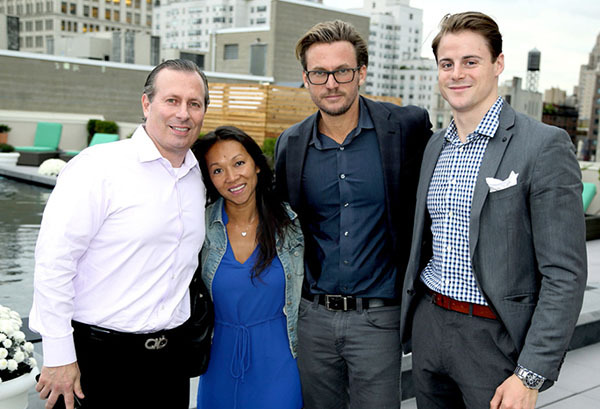 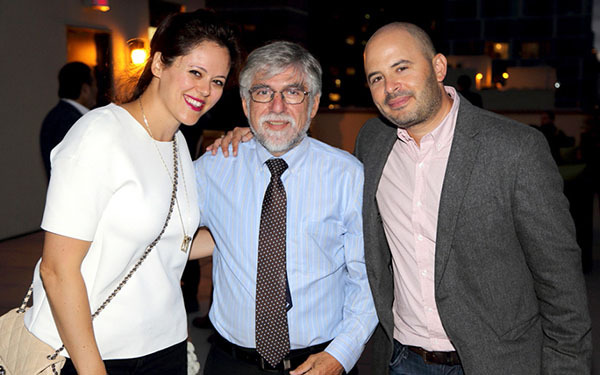 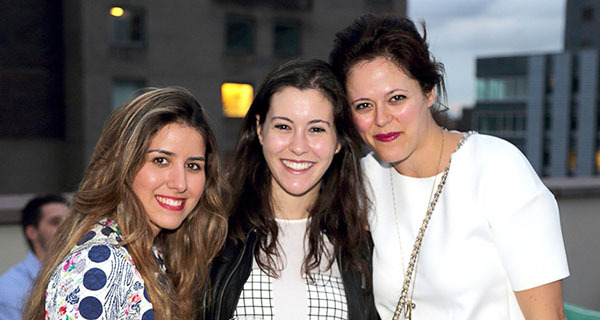 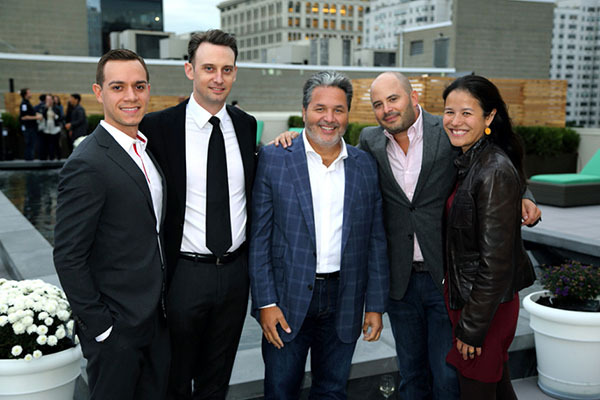 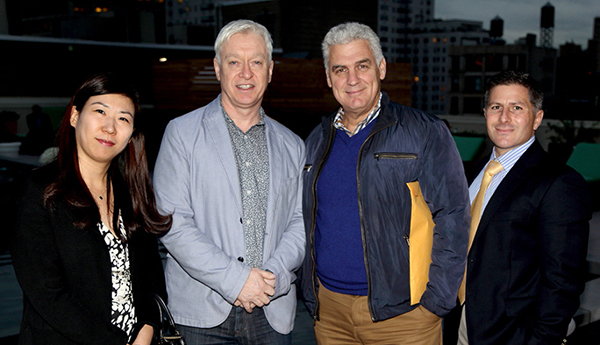 Douglas Elliman Development Marketing hosted a special broker exclusive rooftop party at The Nathaniel, a luxurious new rental development at 138 East 12th Street that recently celebrated its first move-ins. 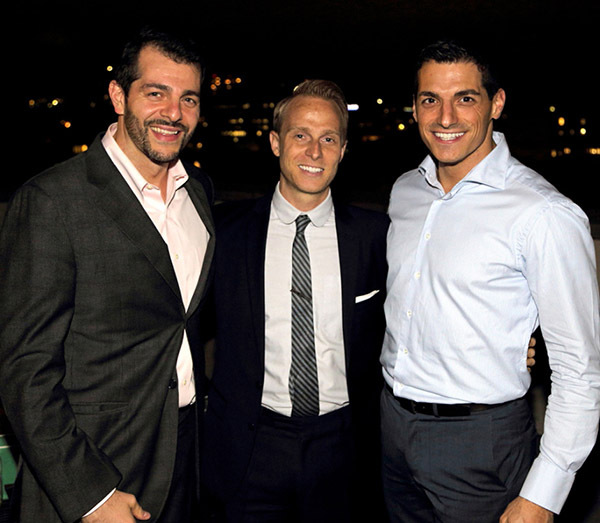 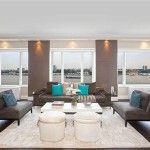 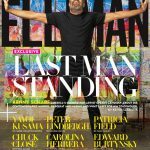 Douglas Elliman’s team, which is exclusively handling the marketing and leasing for the project, offered tours of the building’s recently finished amenities and model residences, while cocktails and light fare were served to more than 100 guests as music played in the background. 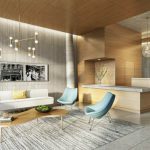 Developed by YYY Third Avenue LLC, and designed by Karl Fischer with interior architects McCartan, luxury residences at The Nathaniel are currently available, offering immediate occupancy. 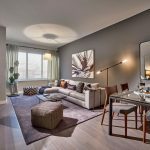 Studios start from $3,273, one-bedrooms from $4,467, two-bedrooms from $8,479, and three-bedrooms from $9,896 (Now offering two-months free on three-bedrooms. 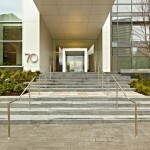 Please contact the Leasing Office for details). 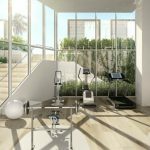 Building amenities include a 24-hour attended lobby, access to The Nathaniel Club lounge, a stunning Sunset Deck complete with a reflecting pool, bicycle storage, and a private gym.